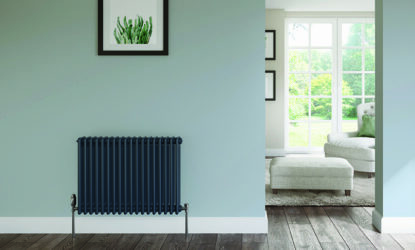 The standard model is supplied in RAL A7016, For a chic solution that can accentuate the use of traditional materials and, enhance a contemporary or period appearance, the Softline Column Concept is the perfect choice. 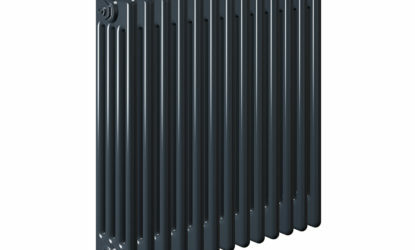 With a variety of heights and widths plus options of three or four columns the Softline Column Concept provides versatile sizing flexibility that is ideal for use in a minimalist project, or for applications where work space is restricted. 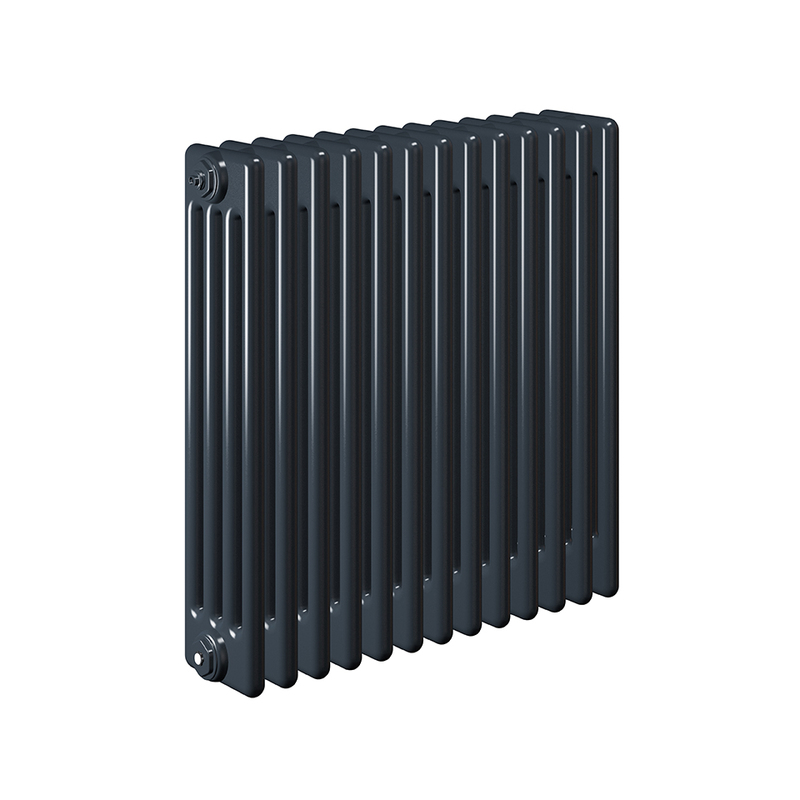 Every one of our Softline Column Concept radiators comes wrapped in robust, practical packaging that will keep the product pristine, right through to handover. Protective through storage and transit, the new packaging design also allows for installation prior to removal. 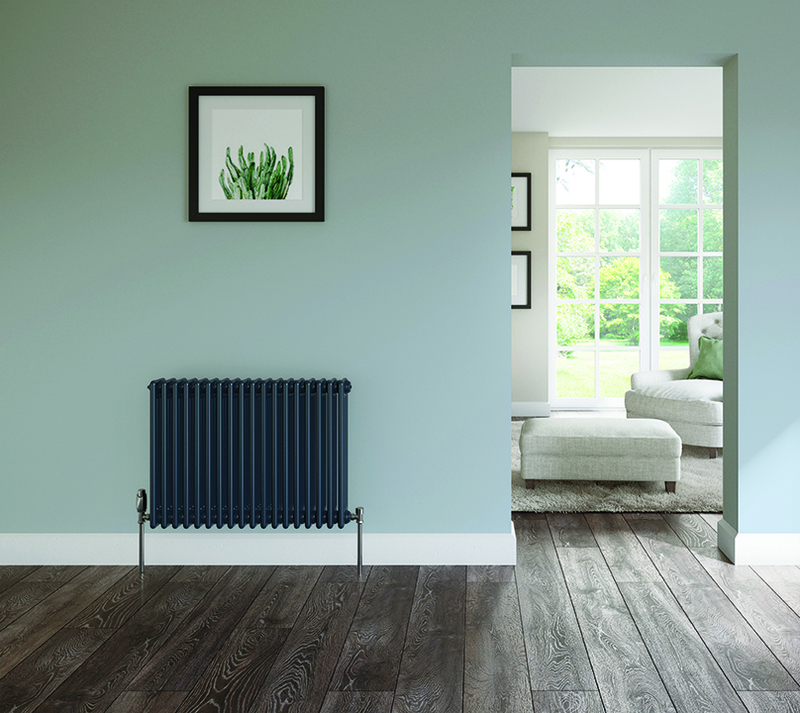 Softline Column Concept is available in Anthracite Grey (RAL A7016).